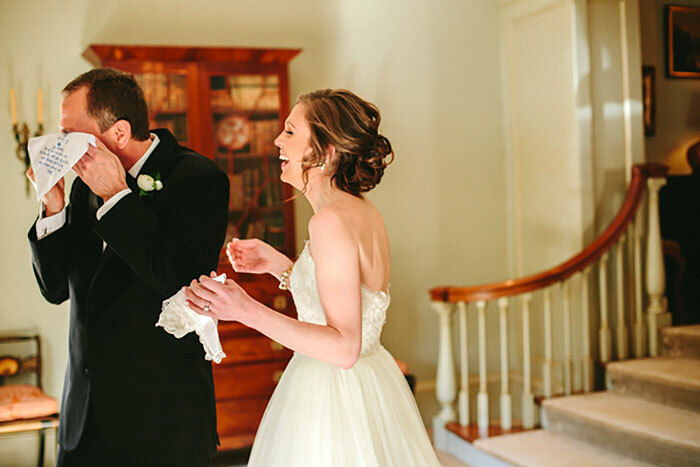 The make up is all set, the hair is perfect and the dress is finally on – every bride remembers her wedding day as one of the most exciting days of her life, and they are not the only ones. 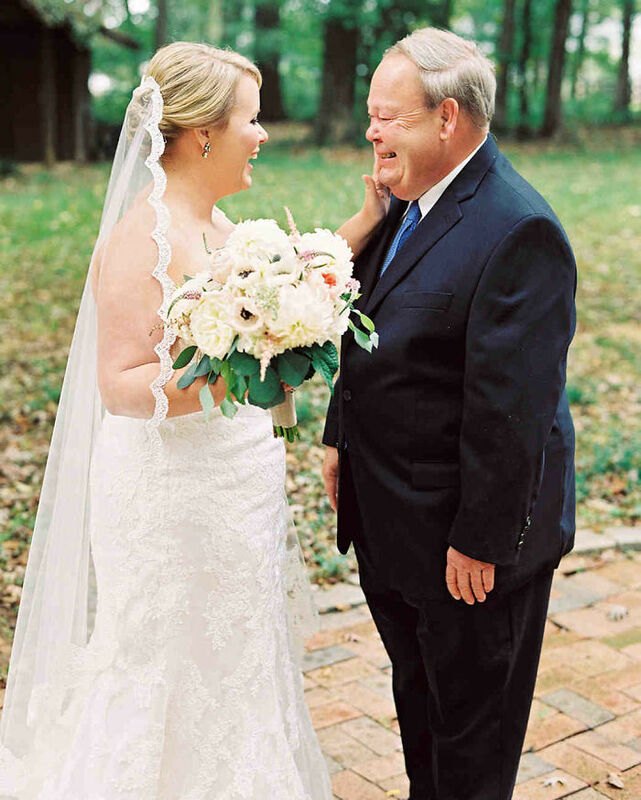 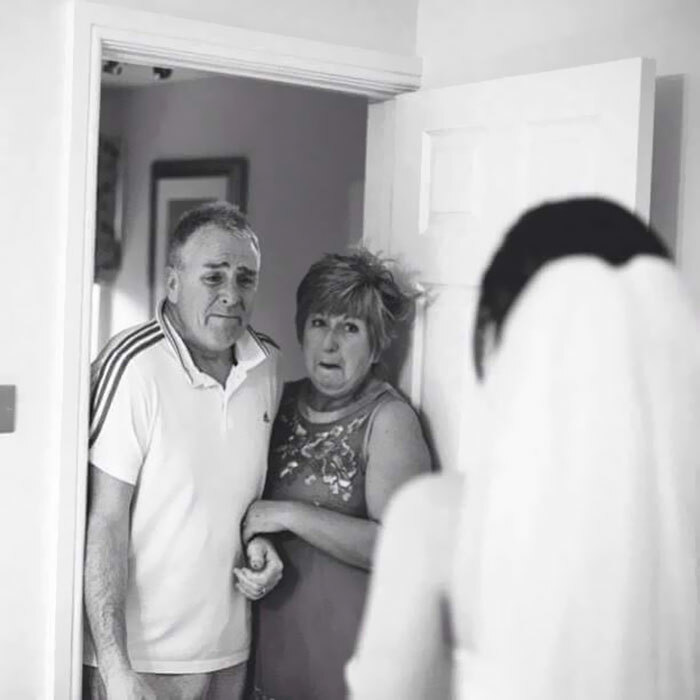 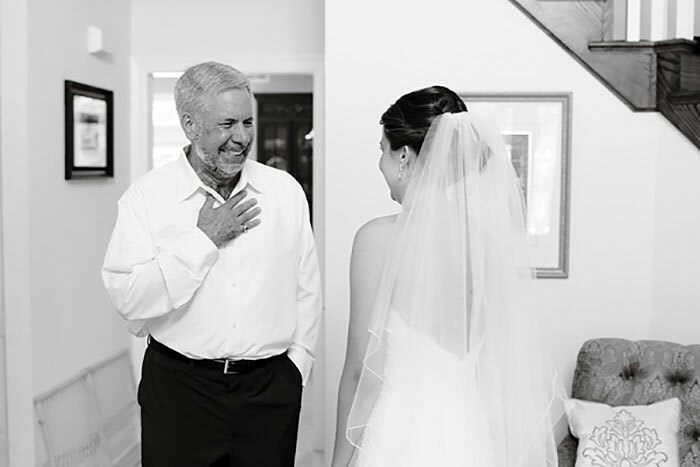 Most weddings are a family affair where the father of the bride takes the hand of his not-so-little girl to walk her down the aisle and give her away to the second most important man in her life. 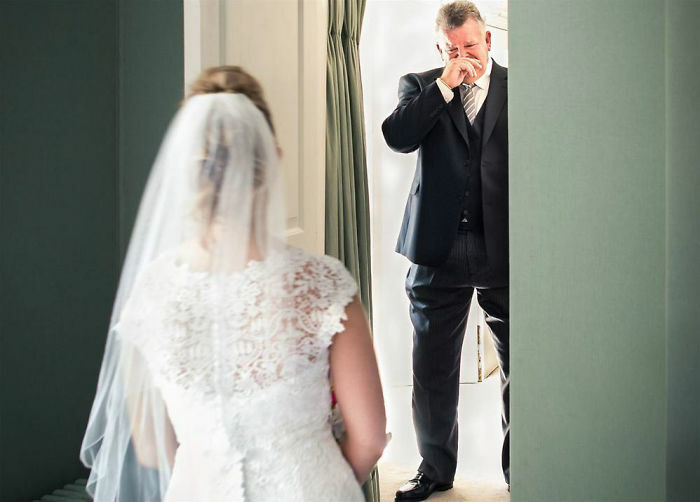 Luckily, nowadays that are cameras and professional photographers that capture the special moments in weddings, and the next ones will melt your heart. 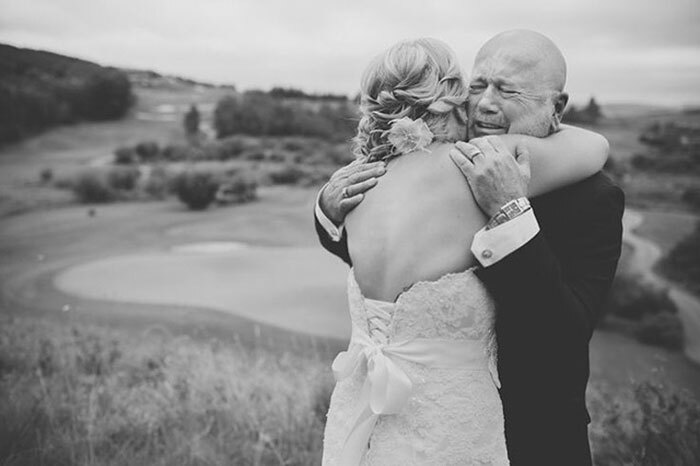 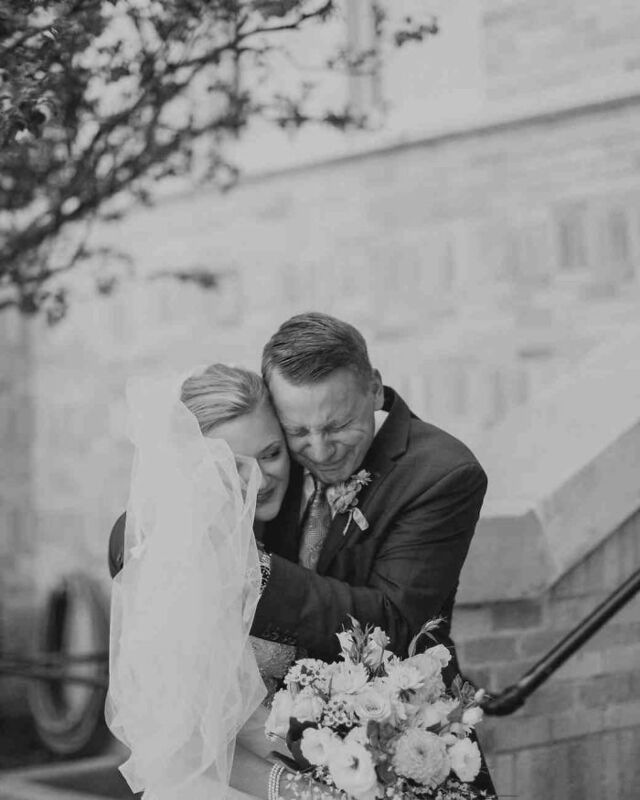 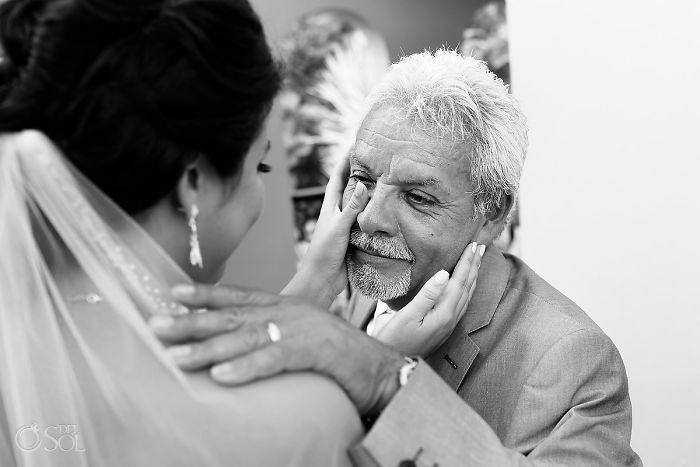 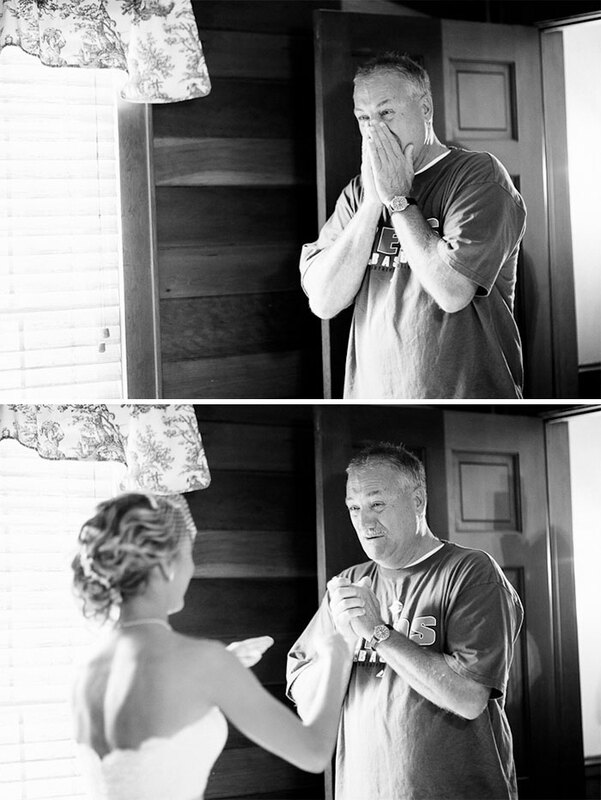 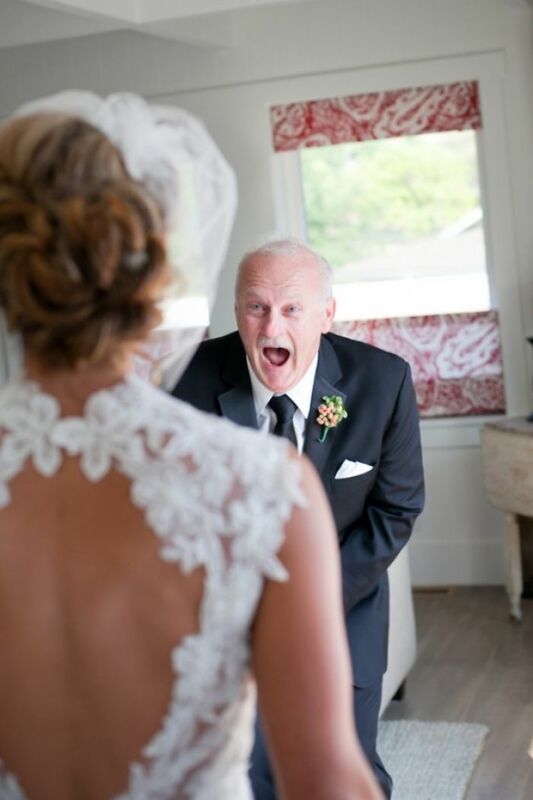 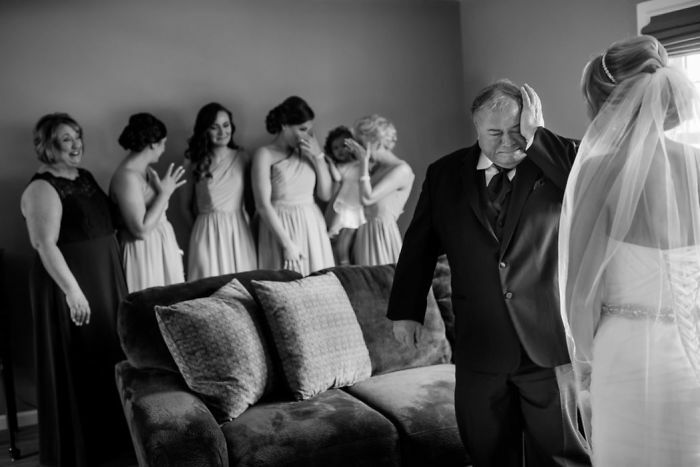 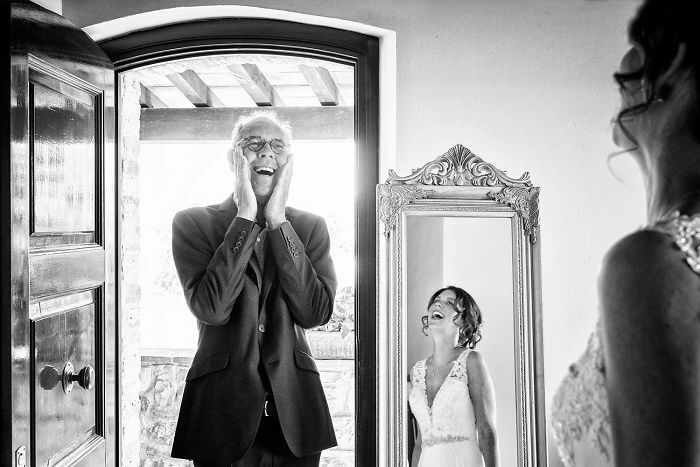 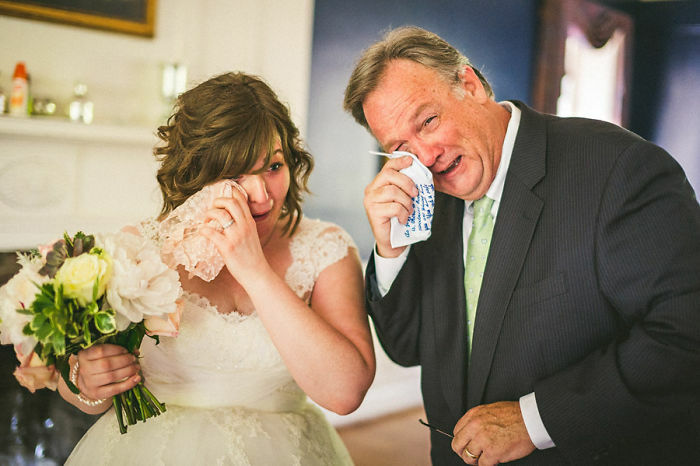 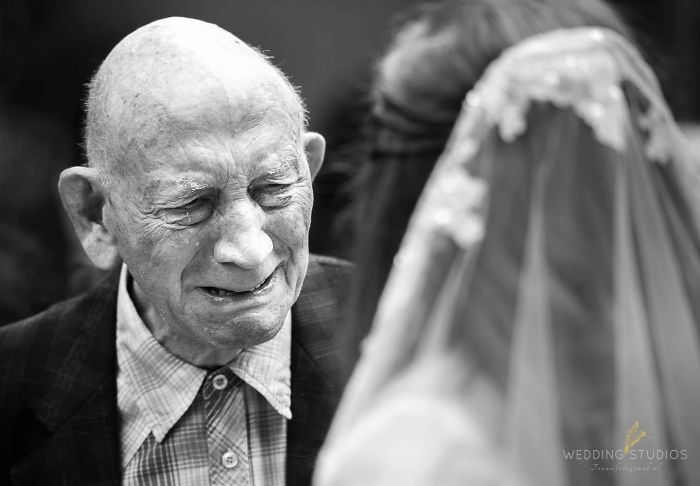 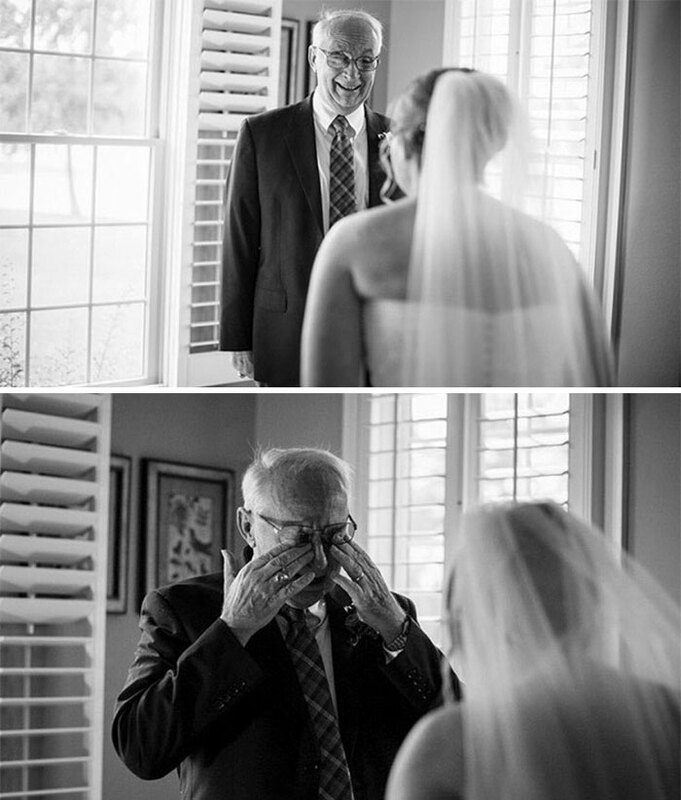 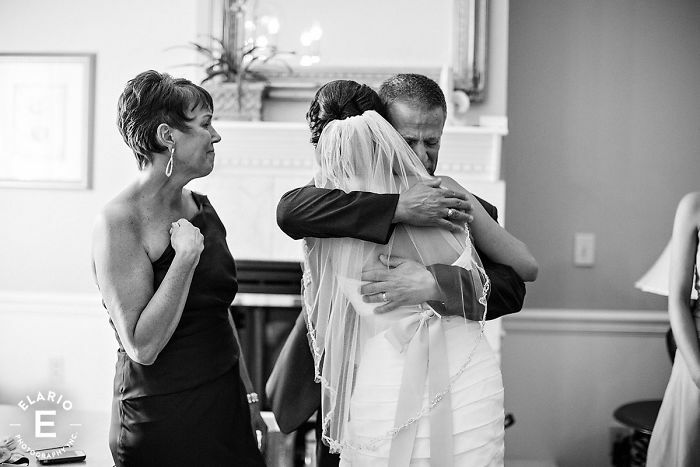 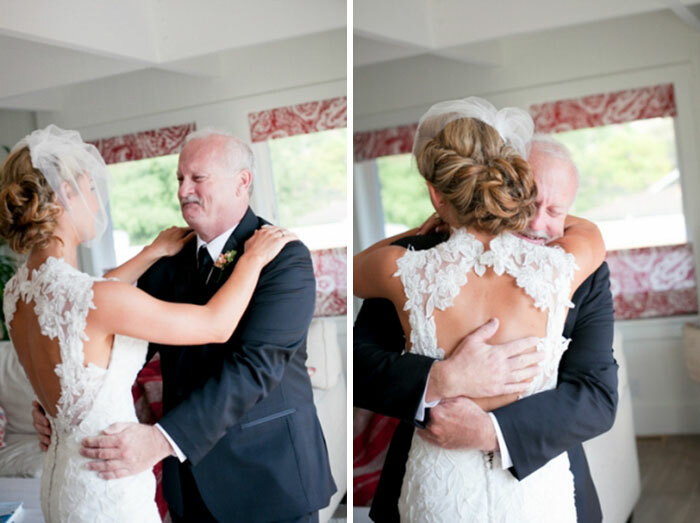 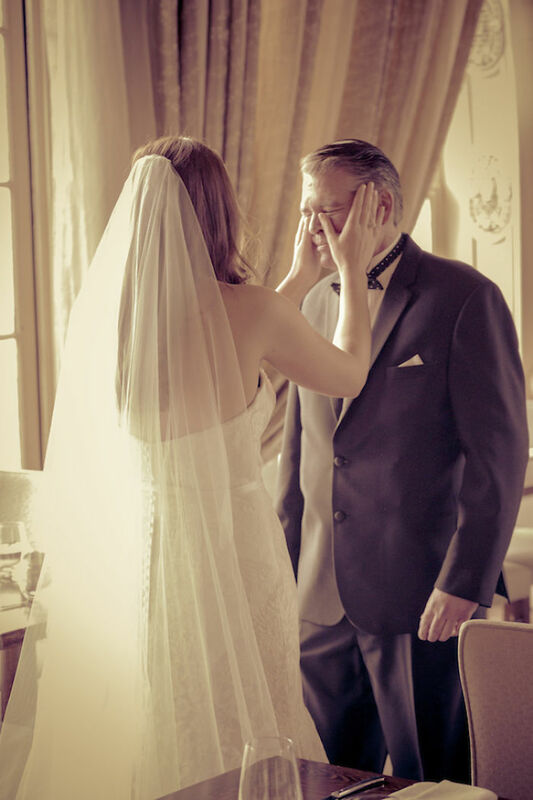 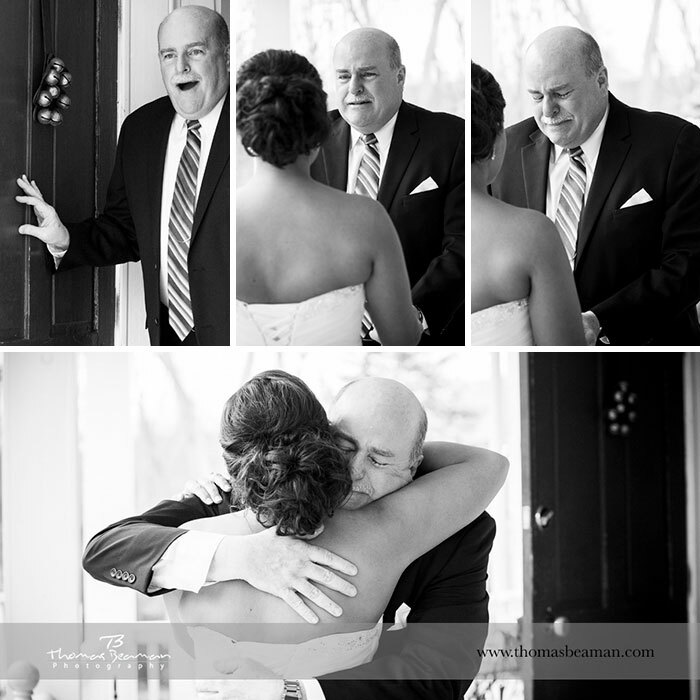 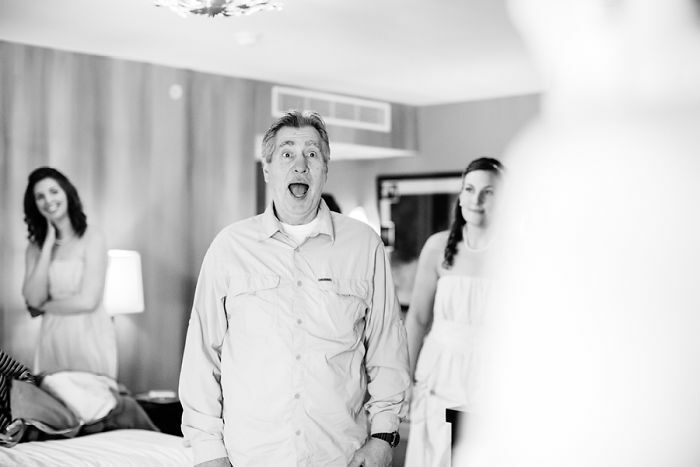 These 25 beautiful photos show the raw emotions of fathers seeing their daughters as brides for the first time, and it is priceless. 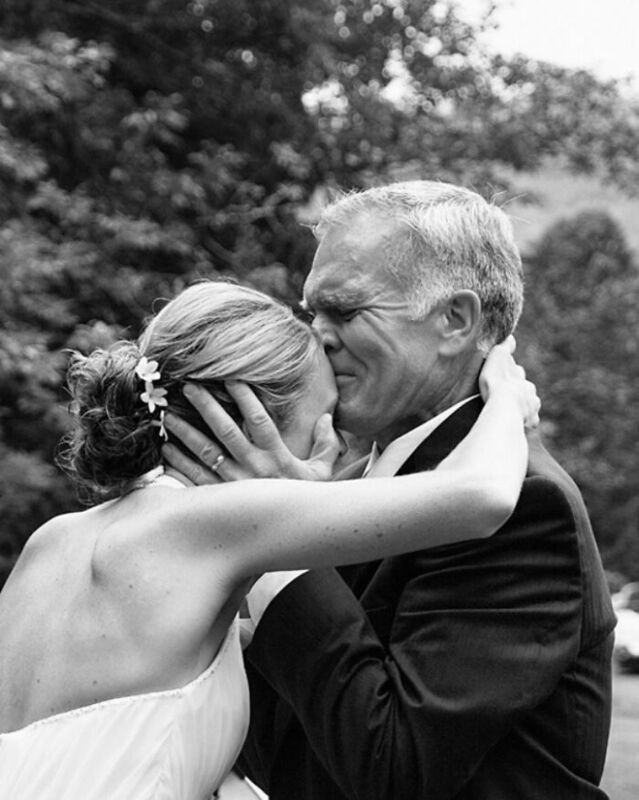 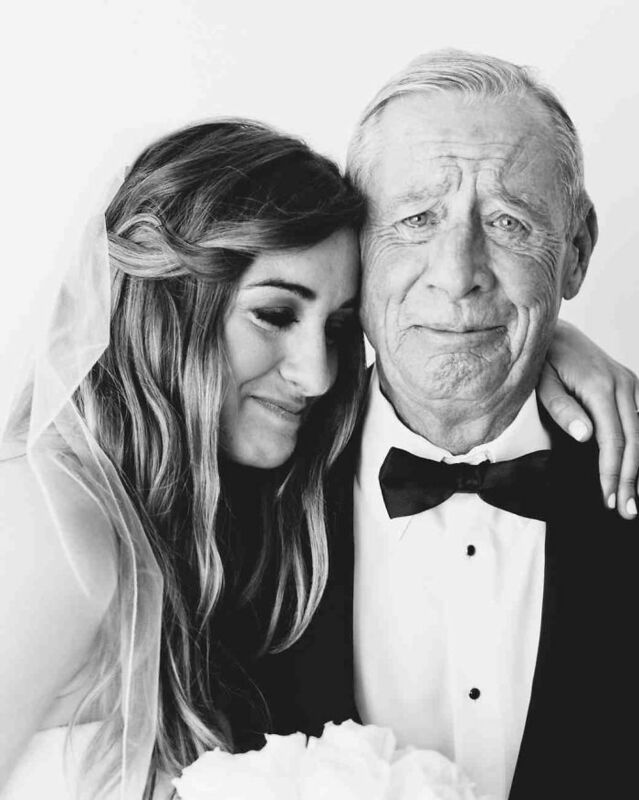 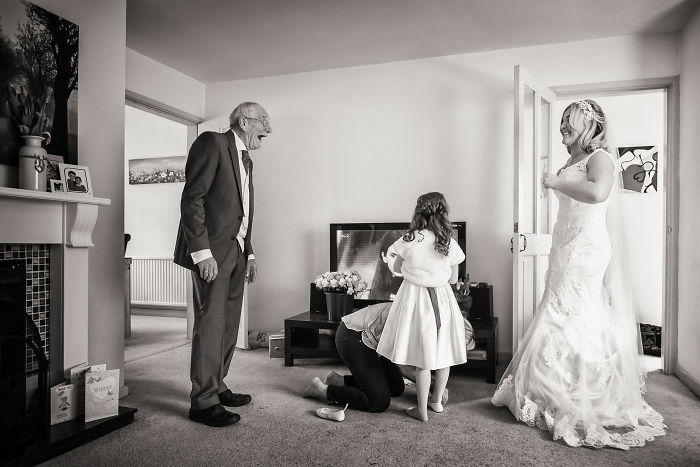 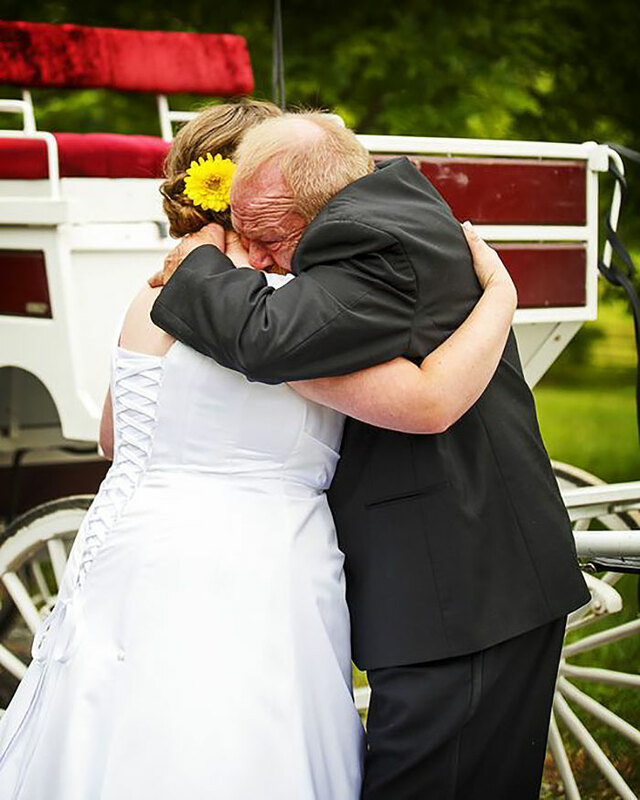 Those moments in time are one of a kind as the proud and happy fathers who give away their daughters shed last tears of joy before walking them down the aisle.